Photo credit: © Bill Dutfield, used with permission with our sincere thanks. 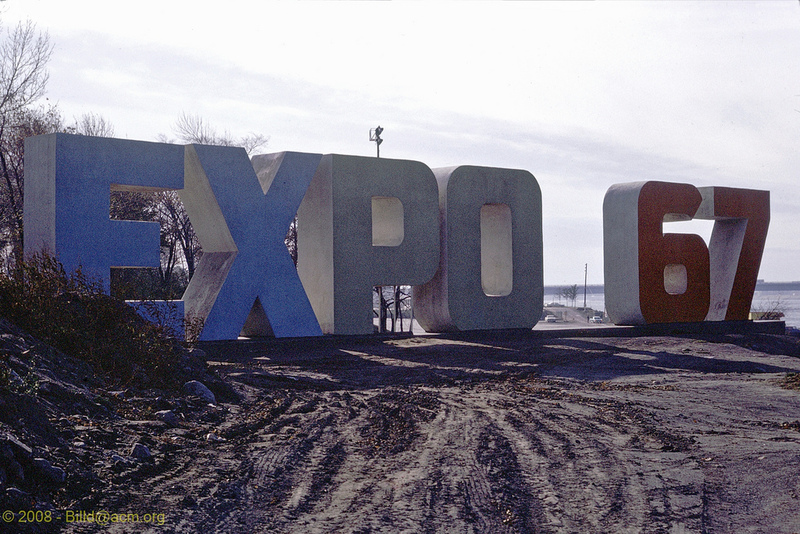 Expo 67 signage (the front view). 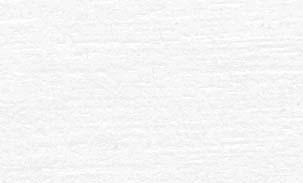 According to information from the Library and Archives of Canada digital on-line database, they have a similar photo in their collection indicating that the Expo 67 signage was located on I'lle Verte. This is confirmed by Bill Dutfield who writes in an e-mail correspondence: "As I recall I'lle Verte was the Green part (or Park) area that separated the Pavilion area from the amusement part (La Ronde)."